Investors can find opportunities in the innovative Fintech space and consider a targeted exchange traded fund strategy to capture this quickly growing industry. 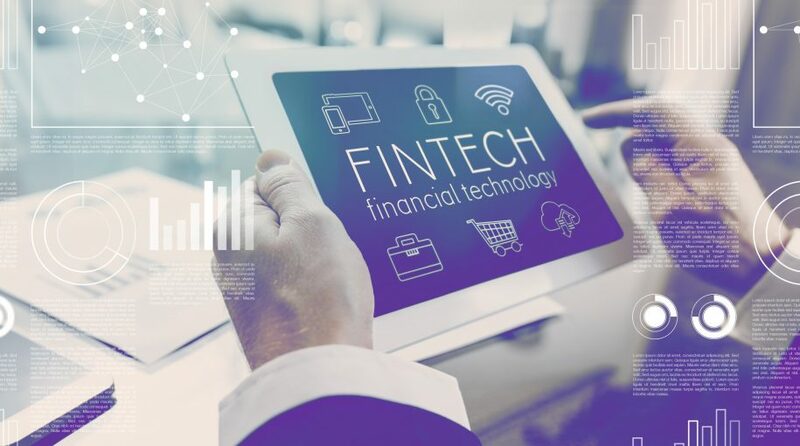 On the recent webcast, Fintech Innovation: How to Access This Growing Industry, Maximilian Friedrich, Analyst at ARK Invest, said that while the modern financial industry has evolved over 1000 years, technology has transformed it completely in just 20 years. For example, Friedrich highlighted China’s booming mobile payment adoption, with volumes almost double its gross domestic product. China’s mobile payment volume reached $24 trillion in 2018, compared to the economy’s $13.0 trillion GDP. Friedrich argued that the quickly growing fintech industry covers economic activity that is not measured by GDP, which opens up a tremendous untapped market. “ARK believes that fintech will impact economic activity well beyond that measured by GDP,” Friedrich said. Propelling the growth in the nascent fintech industry, millennials or the younger tech-savvy generation have been adopting technology at a much faster pace relative to the older age groups. For instance, 42% of millennials have a Venmo account, a mobile payment service owned by PayPal, compared to 7% of people aged 55+. Around 43% of millennial Venmo users also utilize the services at least once per day, compared to just 1% for those aged 45+. Overall fintech penetration was 42% for the age group 18 through 29 in 2018. Looking ahead, Friedrich contended that fintech could be the next revolution in the financial services industry as innovative technologies bring financial solutions to billions of individuals without access to banking services. In 2017, 1.7 billion adults globally had no access to banking services, but two-thirds of the world’s unbanked own a mobile phone, which may potentially enable access to financial solutions. There are 1.4 trillion transactions that still occur in cash annually, potentially opening up a $100 billion opportunity for fintech solutions. As a way to help investors potentially capitalize on the fintech growth opportunity, Friedrich identified some key areas within the industry, including mobile value transfer devices, artificial intelligence, cloud computing and blockchain technology.